30 May NZ Herald Fear of consequences, impulsiveness behind teens fleeing from police A change in youth justice age and education around the dangers of cars and standing up to peer groups are two ways pipped to address teens fleeing from police. 28 May RNZ New phone support service launched for carers of at-risk children The Ministry for Children, Oranga Tamariki, has launched a new round-the-clock support line for caregivers. 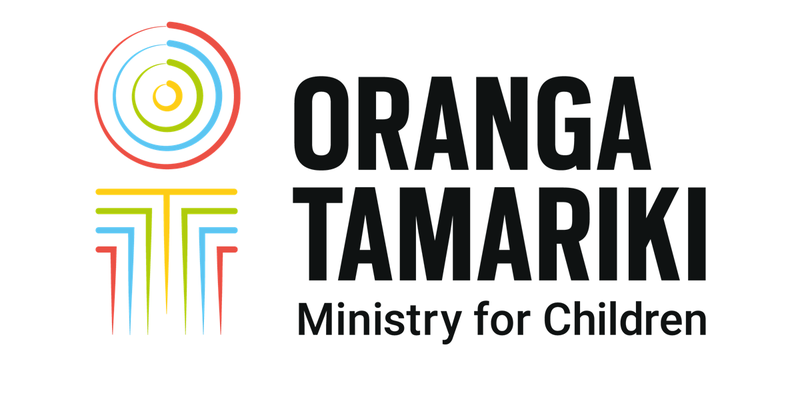 26 May Otago Daily Times Children’s services hui ‘productive’ Oranga Tamariki and regional social services providers said a hui in Balclutha yesterday was "positive and productive". 25 May Newshub Youth Court should include 19 to 20yr olds - Children's Commissioner Children's Commissioner Judge Andrew Becroft says changes to the youth justice system need to go further to allow judges the discretion to transfer teenagers up to the age of 20 to the Youth Court. 11 May Rotorua Daily Post Facelift for Rotorua's Te Maioha youth justice residence The Te Maioha o Parekarangi youth justice residence on the outskirts of Rotorua has received a $1.6 million facelift as part of a nationwide programme to improve the facilities. have restored and donated more than 400 bikes to children in care. 9 May Stuff Youth gang members bragging on social media Transition to a supportive community most likely to help end to association with anti-social peers. 8 May NZ Herald Twin babies brain damaged after alleged 'severe shaking' The children are are safe in the care of Oranga Tamariki. Chief Executive Gráinne Moss urges Kiwis to rally together to help the children in care. The Government faces a plea to be more child-focused in policy moves as it makes addressing child poverty an issue. Over the last three years, 574 babies ended up in Government care within the first month of their life, according to figures released under the Official Information Act. Stand Children's Services is proposing to close camps in Otaki and Roxburgh with the loss of 63 jobs. The mother of a violent and autistic Southland boy is crying out for professional help. Children's charity Stand villages for traumatised kids set to close Children's charity Stand is proposing to close its two of its villages in Otaki and Roxburgh in June. Over 6,000 children are in state care in New Zealand, 500 more than last year. One year on, how well is the new children's ministry doing? A social worker was moved to tears after receiving a touching letter from a Kiwi boy she was looking after in state care.